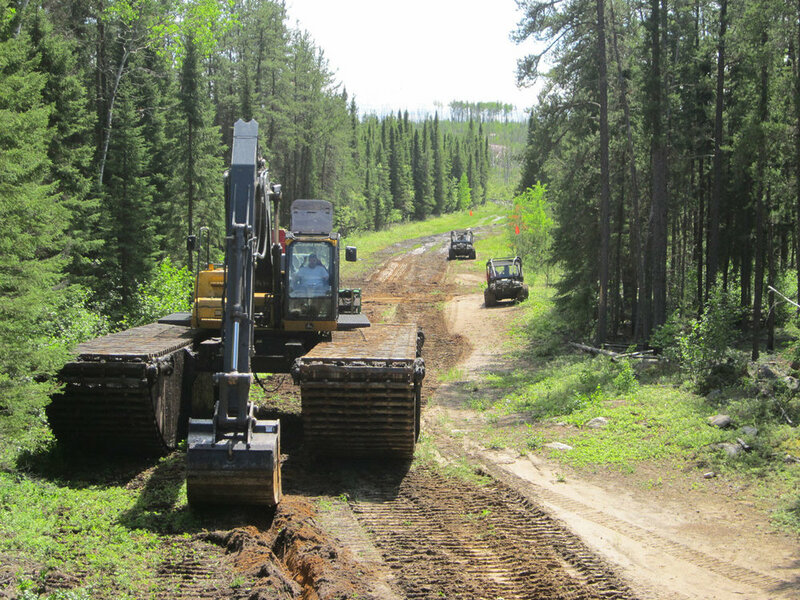 ROHL Enterprises has the ability to take on any project regardless of its location or accessibility. 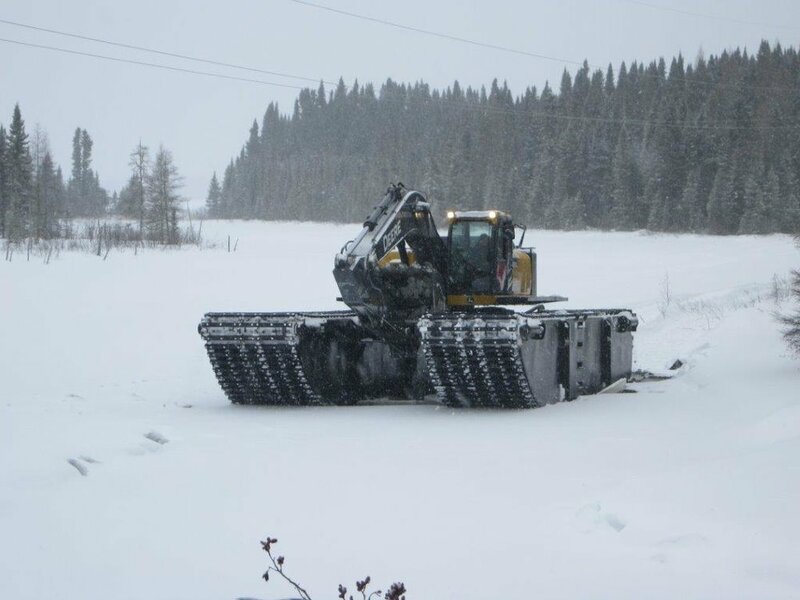 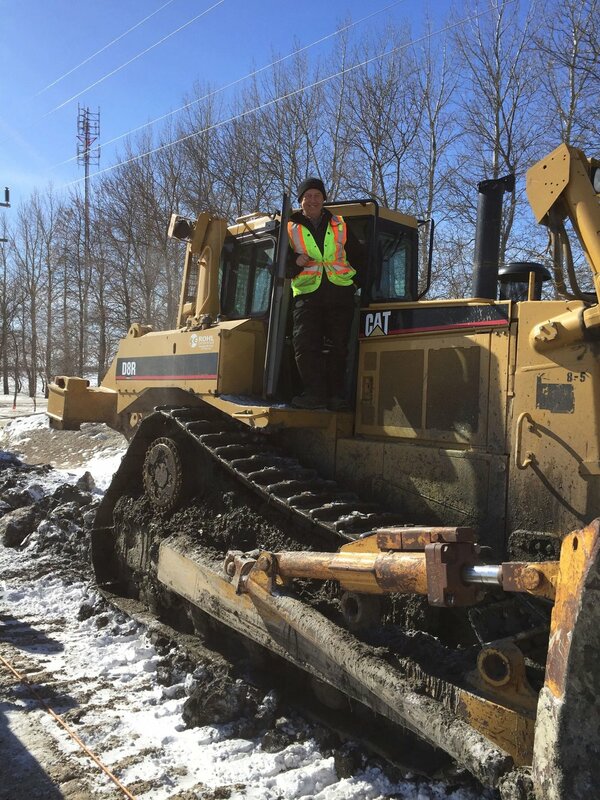 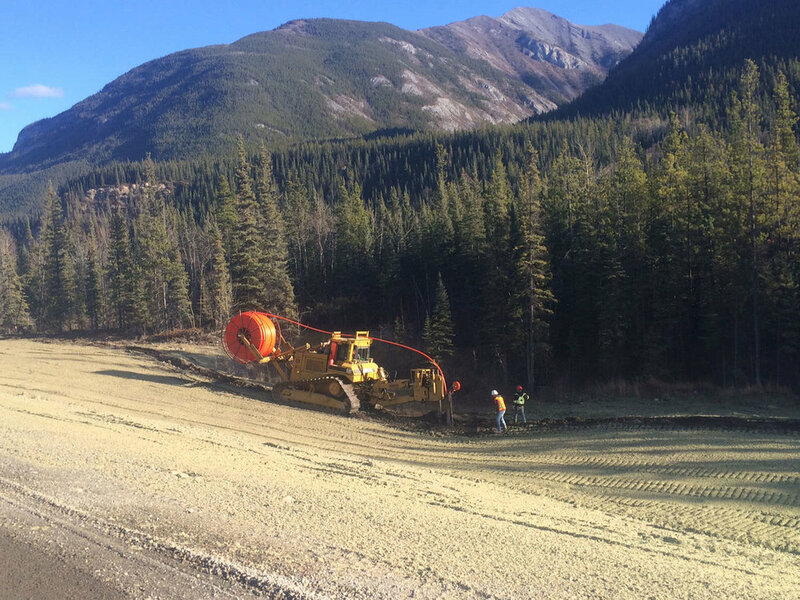 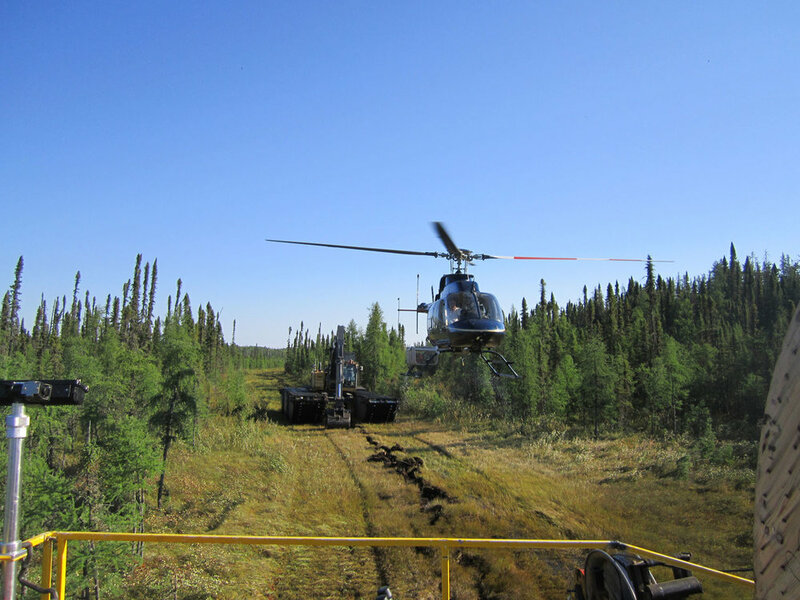 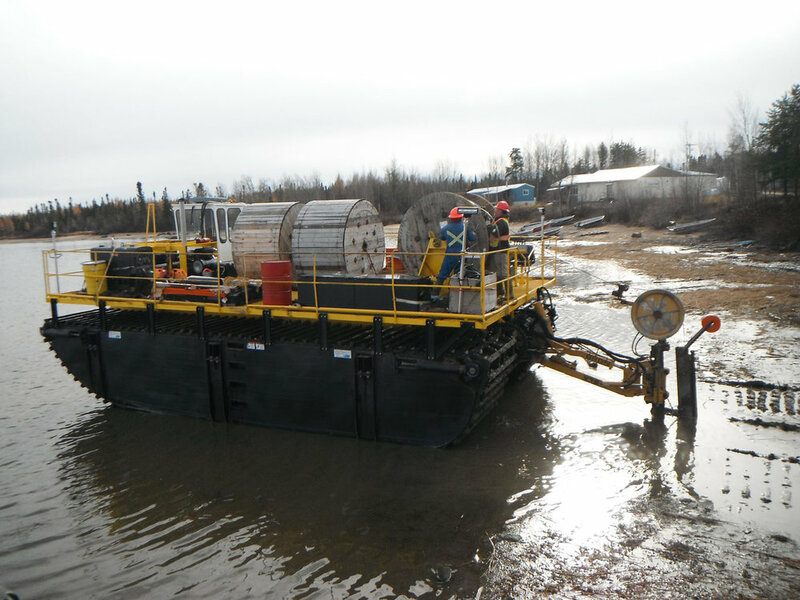 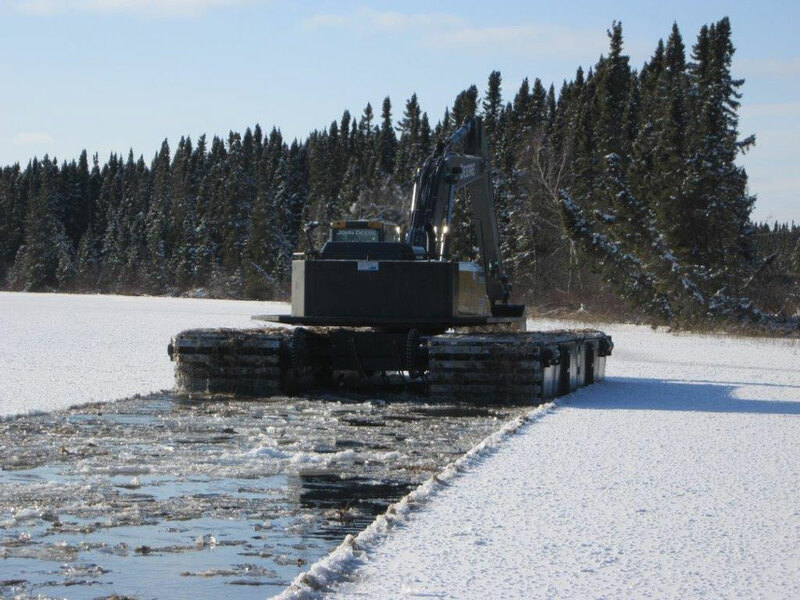 Our equipment and logistics capability allow us to adapt to any conditions we encounter. 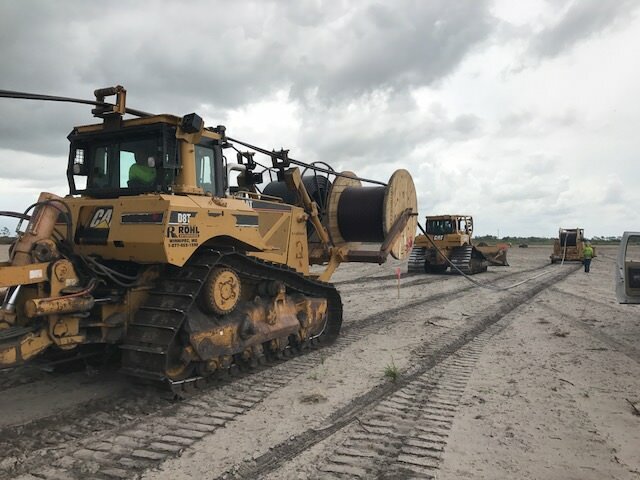 We have worked in conditions ranging to the high Arctic to the southern tip of Florida. 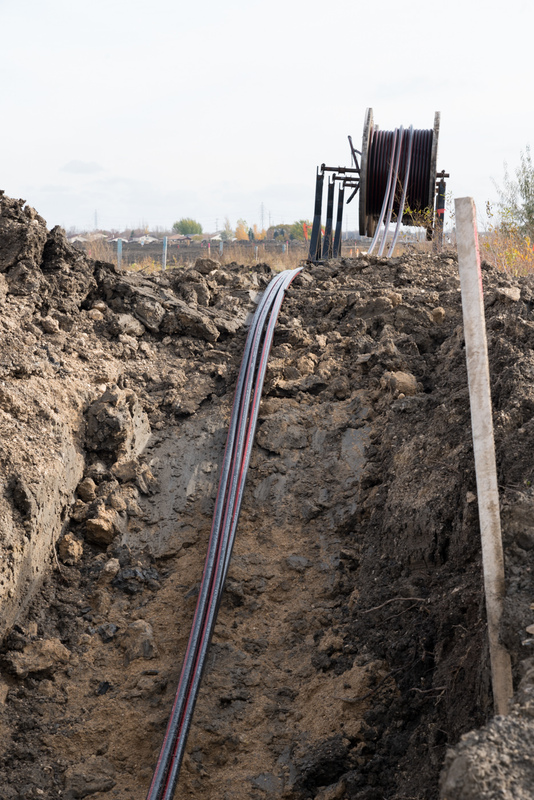 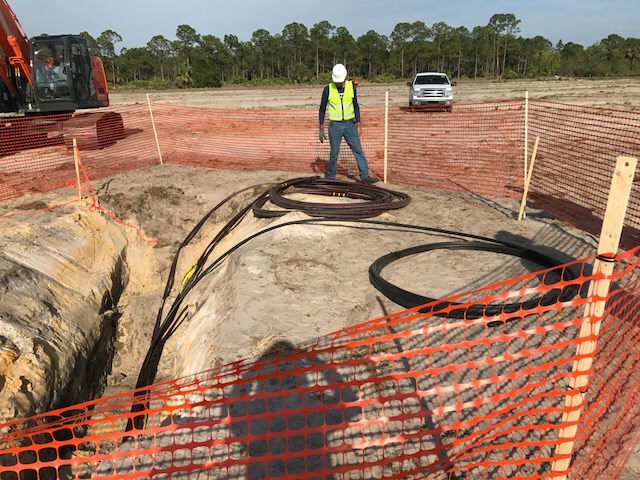 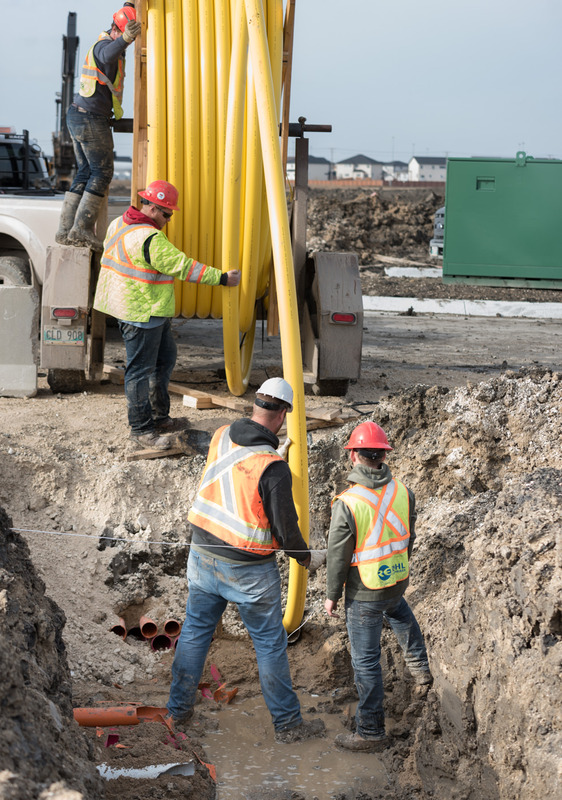 Utility infrastructure installations include telecommunications, natural gas and electrical power in new and existing residential and commercial developments of all sizes and scope. 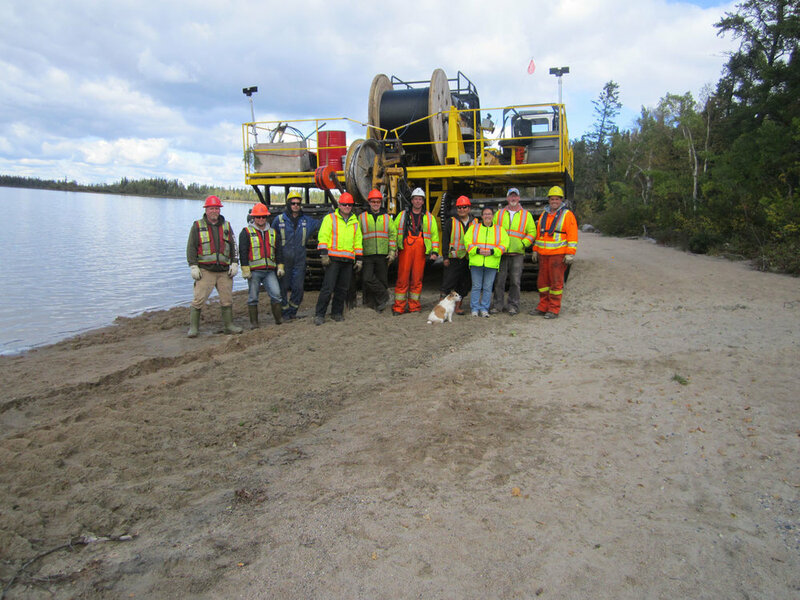 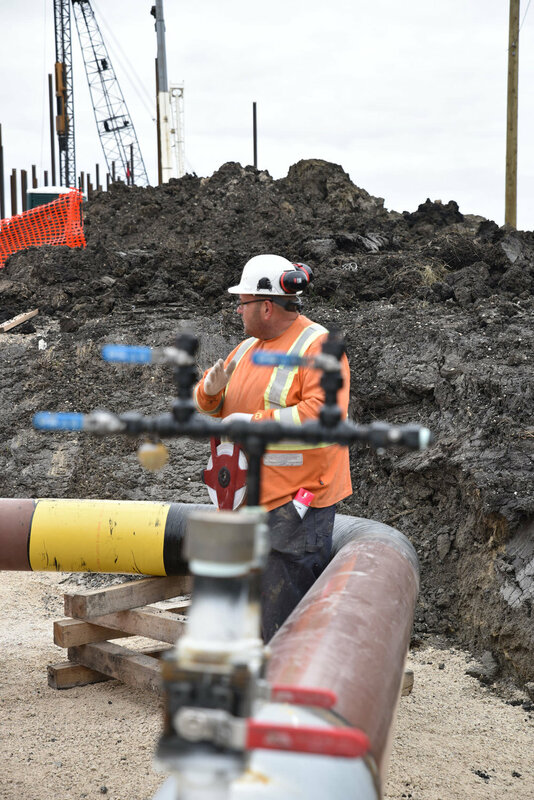 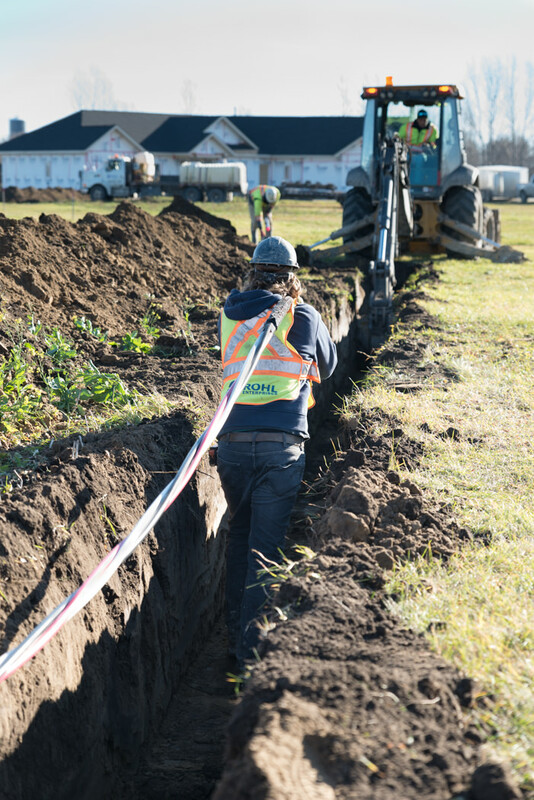 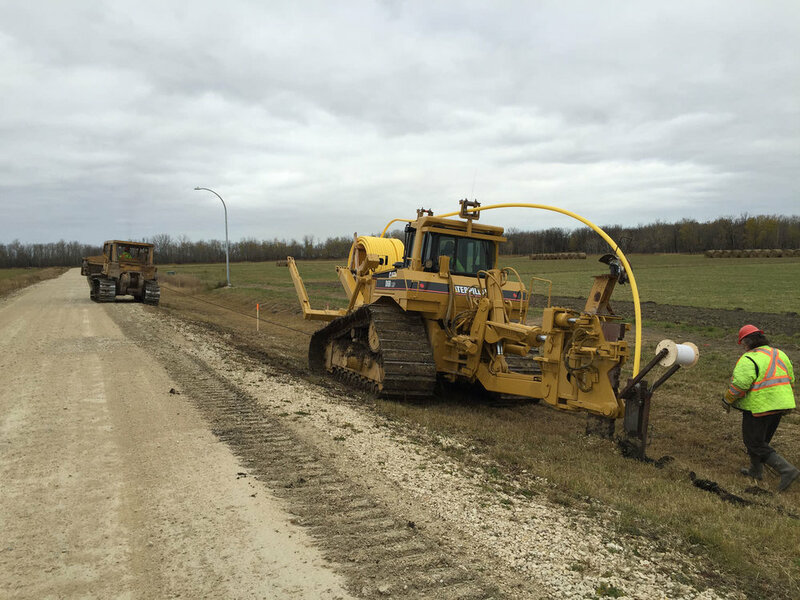 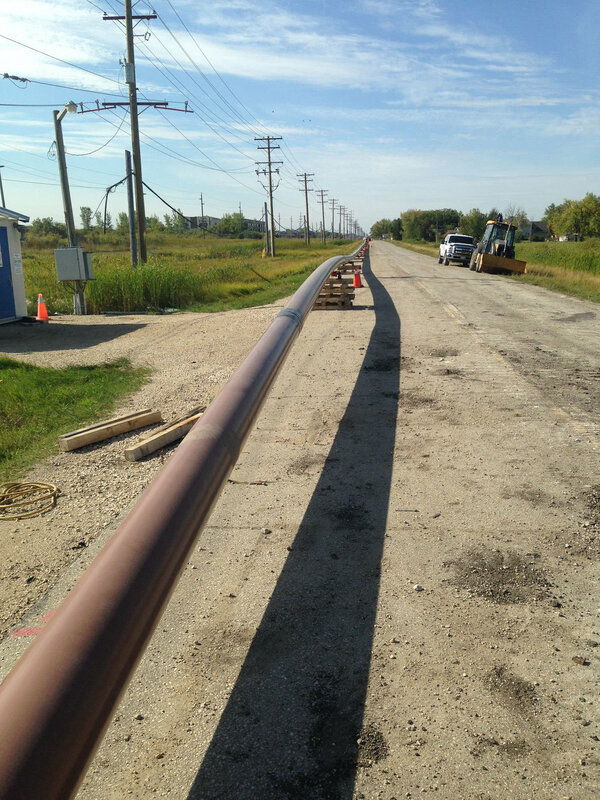 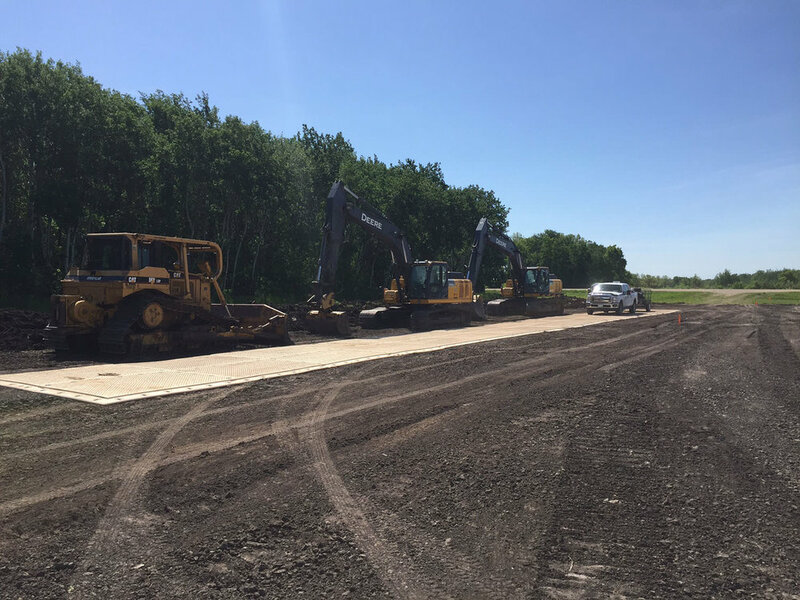 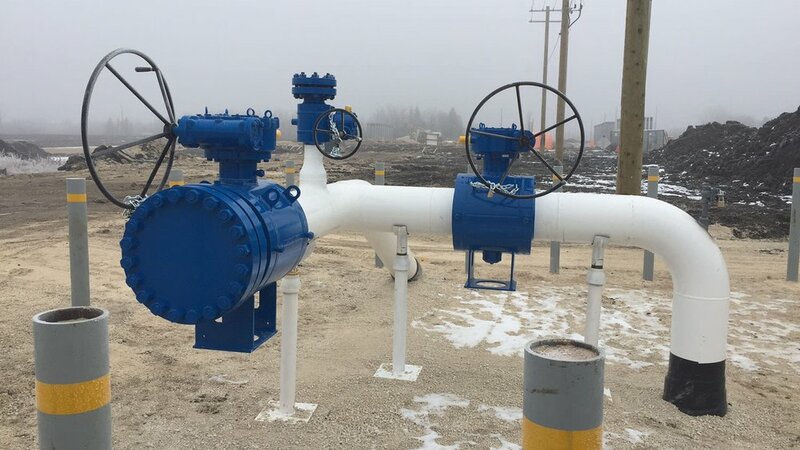 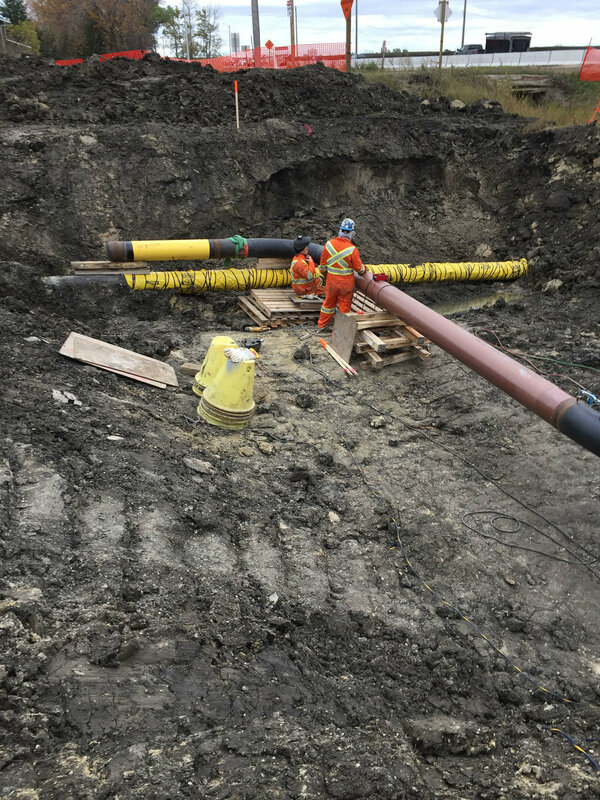 ROHL currently runs five crews installing medium pressure distribution natural gas systems throughout the province of Manitoba. 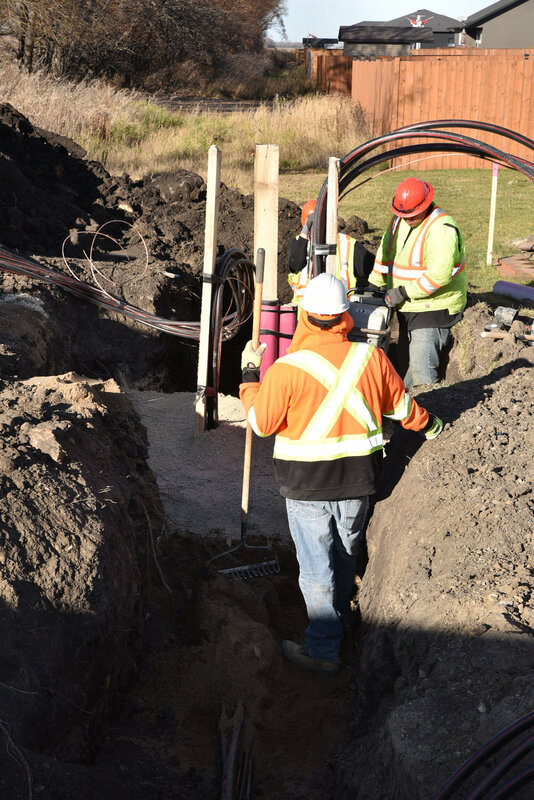 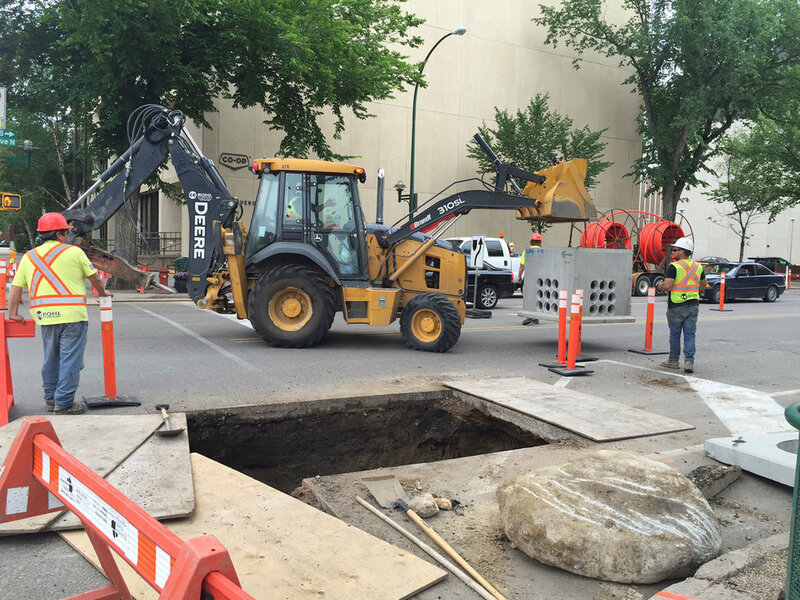 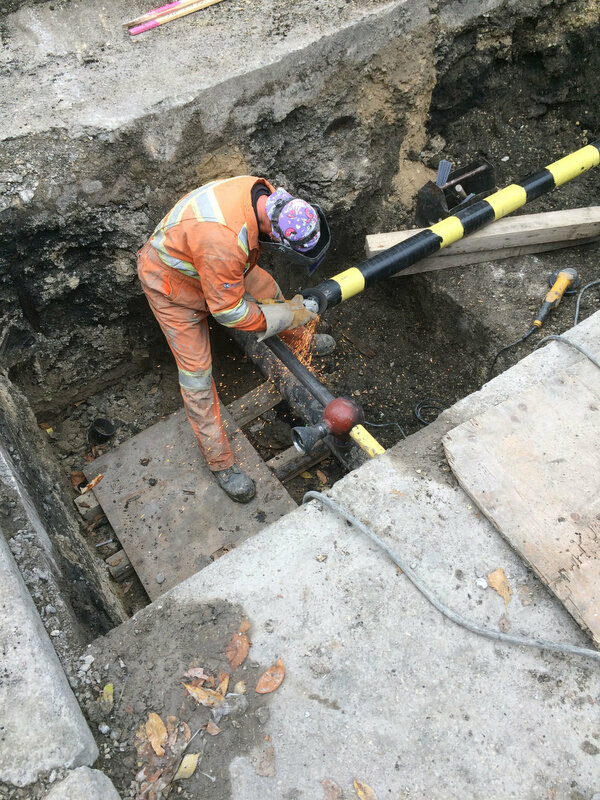 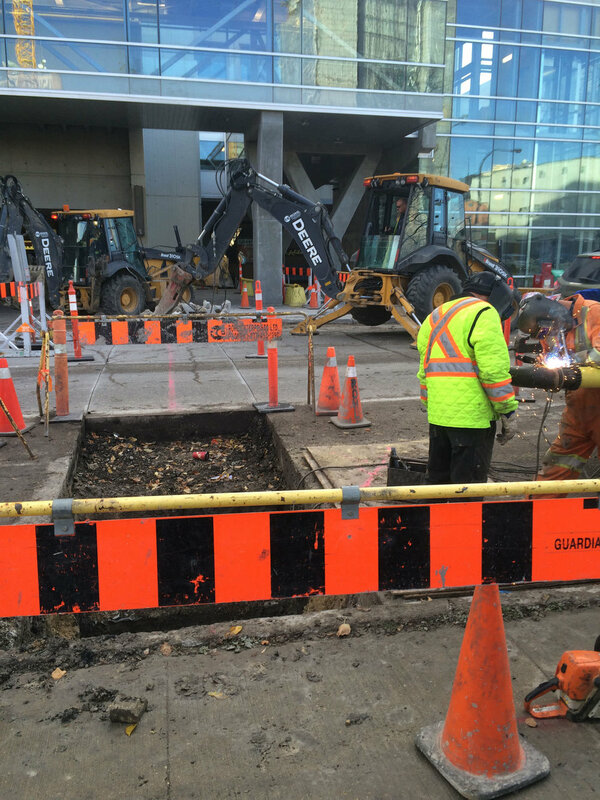 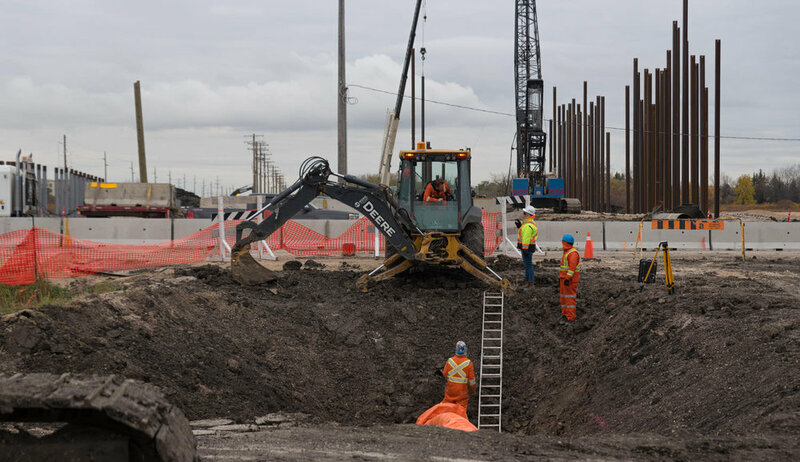 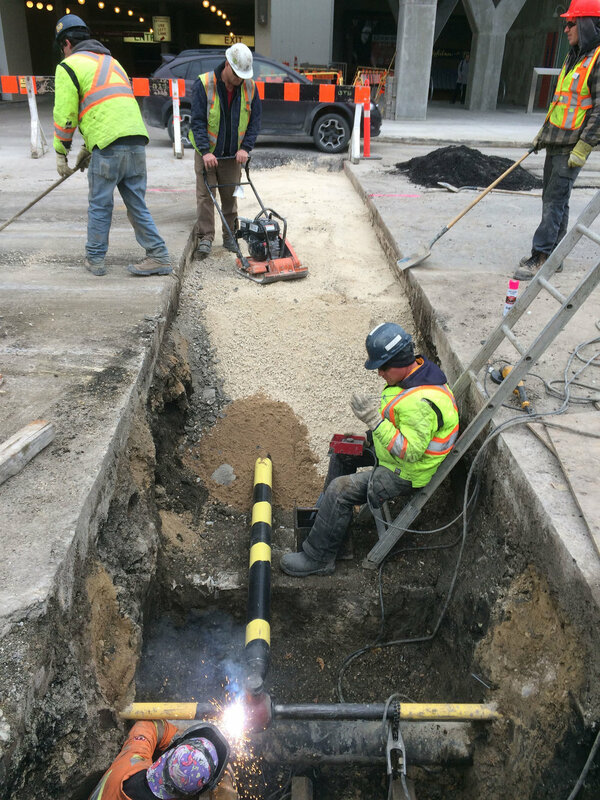 Work includes installing gas mains and services to both residential and commercial buildings.